Finally, the DVD project for Team-One is finished and ready for shipment, and I am now beginning work on the second one for Team-Two. Because of the enormous amount of video coverage I decided to make two separate movies, the first is titled “Team One” and the second will be “Team Two.” I’m making this into a 2-DVD set that will be mailed to everyone on both teams. Tom Orme originally promised everyone will receive one DVD. He budgeted enough to reimburse me for my costs of producing one DVD. Obviously we have gone over budget with the decision to send everyone two DVDs. The cost more than doubles making a second DVD because we also have special packaging and extra shipping costs. Will you join me in sending a few extra dollars to Tom in order to offset the added expense? If everyone sent him a check for $3.00, that would cover it! I suggest you wait ’til after you’ve seen the first movie. I think you’ll be inclined to send more… Anything you can do will be greatly appreciated. distribution, and perhaps no more than 1 or 2 per household. If you have any questions related to the video project you may post them as a comment here or contact me directly. Previous Post Getting Ready to Go? What an EXCELLENT DVD! You do GREAT WORK! Last evening, I was in my living room, counseling a young couple who are getting married this summer. 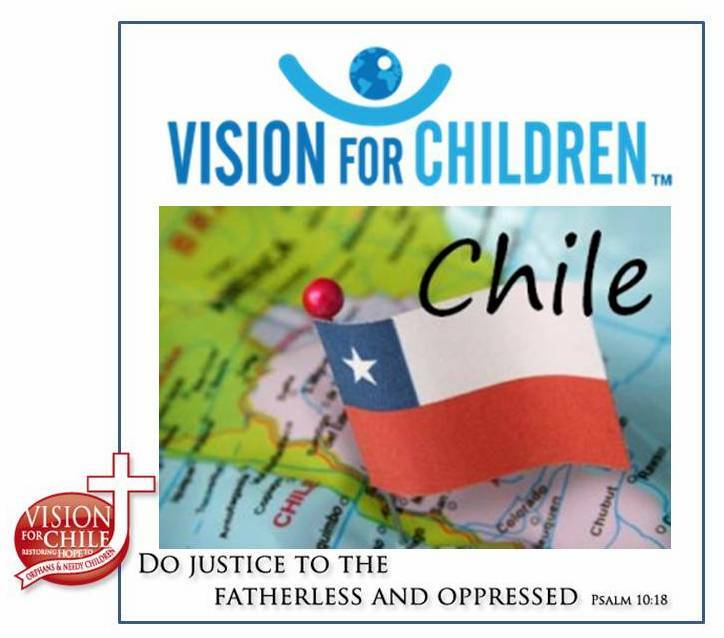 After our session I happened to say, “Would you like to see a DVD of Chile?” As they watched it, I looked at the young woman and saw she was weeping. As a result, I printed applications and they are filling them out. Thank you for your hard work. Thank you for giving to the Lord!